For Aboriginal and Torres Strait Islander people 26 January is a painful day that marks the start of colonisation. 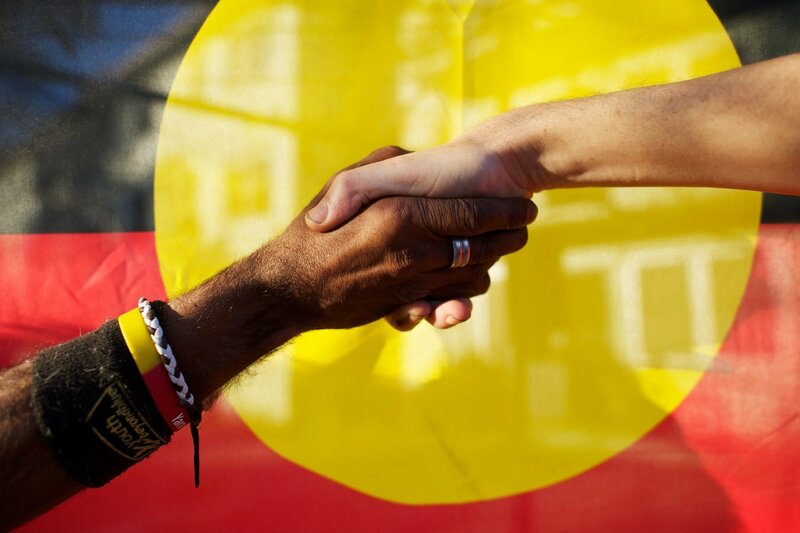 Sign up here to join Amnesty NSW as we march in solidarity with the Indigenous community. 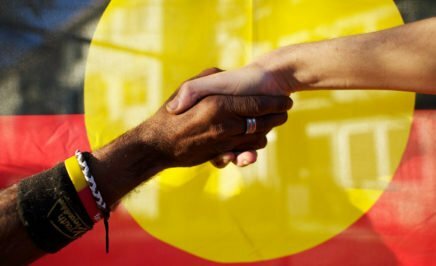 Let’s respect the survival and resilience of our Aboriginal and Torres Strait Islander people together. On the day, Amnesty volunteers can help collect petitions for T.J. Hickey, calling for an inquiry into his death. We will meet at 10.45am at the Yininmadyemi Memorial in Hyde Park, join the march and break off at the Amnesty stall at Yabun, where volunteers will also have an opportunity to help out at the Yabun stall.